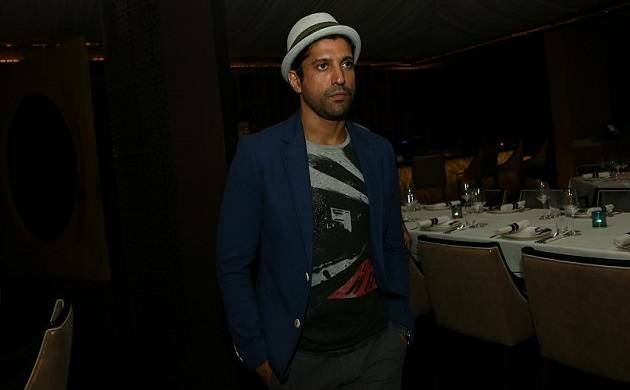 'Lucknow Central' which stars Farhan Akhtar will hit the theatres on September 15, 2017. The film, which marks the directorial debut of Ranjit Tiwari, narrates the quirky and humorous journey of a small town man, whose circumstances lead to him landing up in jail. It also features Diana Penty, Gippy Grewal, Deepak Dobriyal, Ronit Roy and Rajesh Sharma in pivotal roles. “We are extremely excited about this project as it’s a very unique concept set against the backdrop of a jail and its inmates. The stellar ensemble cast adds further charm and intrigue to the film and we can’t wait to bring this captivating drama to the viewers,” the film’s producer Nikkhil Advani said. The movie is currently under production.